It's scary to order clothing offline. You can't try it on before you buy it. You can't see the color - is that red or pink or orange? The item could come from China and those girls are tiny. They're large is going to be your extra-small. What if it just doesn't look as good on you as it did on the model they've got wearing it now! A quick guide about measurements - this infographic gives you some basic information about how to currectly measure yourself. Those are also the basic measurements you'll need for regular clothing. If you're looking for bras this is one of the most comprehensive guides about bra sizing I've ever read. I read it prior to ordering a bra offline, and it turned out perfectly. 2. ALWAYS follow a sizing guide, if it's offered. Common sense, right? Sometimes not... Once you know your measurements, using a sizingguide is pretty easy. Always use it, and then follow it. If that shirt you're in love with is coming from China there might be some discrepancies between American sizes and Chinese sizes. If the sizing chart says you're a 3XL, you probably are - for their sizes. I know it's a shocker to see that size, but try not to let it get you down. 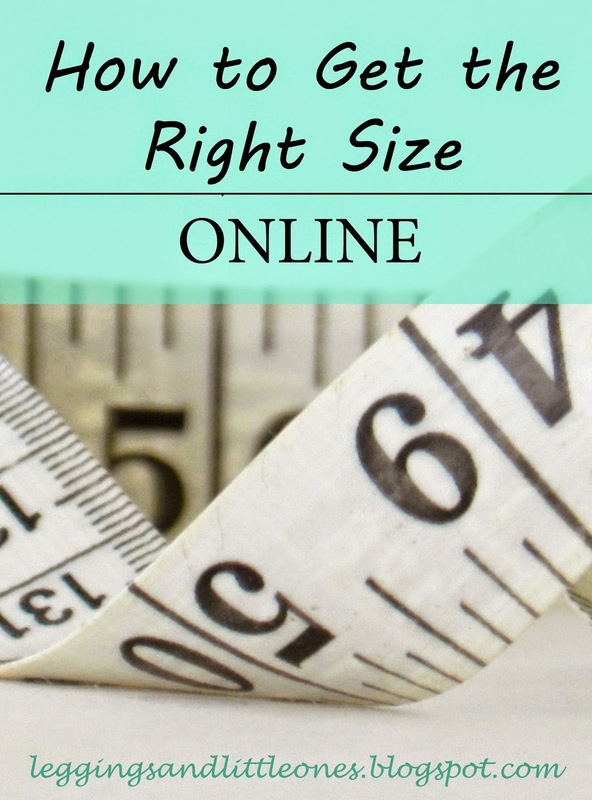 The garment you're ordering will make you look fantastic because you got the right size. 3. Read the reviews - particularly ones that aren't 4 or 5 stars. If you like it, probably someone else has too, and maybe they've run into some problems. Learn from the mistakes of others. When I was looking for my Marilyn Monroe swimsuit the sizing guide freaked me out a little. In the reviews women of roughly my height and weight had commented about needing a size larger than they typically wear. Instead of getting a 1XL I got a 2XL because of their comments. Wal-la perfect fitting swimsuit. The same goes for pretty much any garment you're ordering. Someone knows, and they probably wrote about it. This also works really well for figuring out issues with the color. Guaranteed if that red shirt you love is actually pink, there was a woman really upset about it who wrote a review. 4. Use common sense, and follow your gut. I've noticed that Amazon mentions when I company is based in China. Get the size accordingly. I've also noticed (oh my gosh... this is going to sound so bad) that Chinese companies tend to use models who look... well... Chinese. (Oh gosh. Please don't take offense. I don't mean to hurt anyone's feelings!) The same goes for just about every country selling through Amazon. Size accordingly. Maybe the sizing chart says you need a medium, but you're feeling like a large would be better - trust yourself. You've tried on hundreds of things. You know. 5. If all else fails, ASK! Amazon has great customer service and most of the time they can help. If not, click the name of the company selling the item and sometimes you can submit a question to them for follow up Amazon deals with this kind of thing daily, I'm sure. 6. If it's something you really love, don't be afraid to return it. I know it's kind of a hassle, but it's really not hard. Make sure the company pays for shipping if you have to return the item, and take the plunge. So maybe you'll have to stop by the post office. On the other hand you could have an awesome looking pair of leggings, or a super flattering t-shirt. In my book, it's totally worth the risk. A huge thanks to Sincerely Paula for letting me be part of your link party today! I hope I'm doing this correctly.